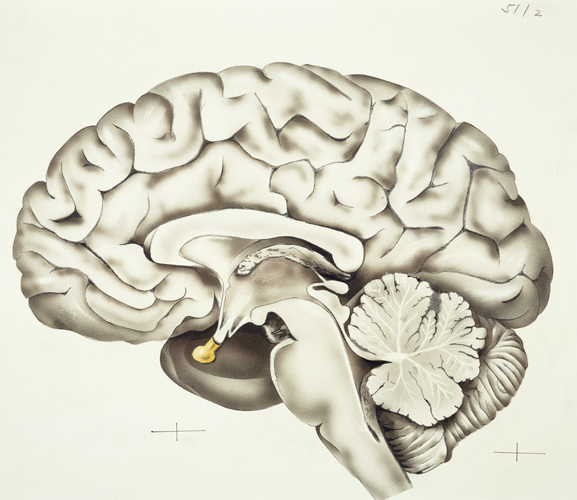 What does the brain look like and what does it actually do? 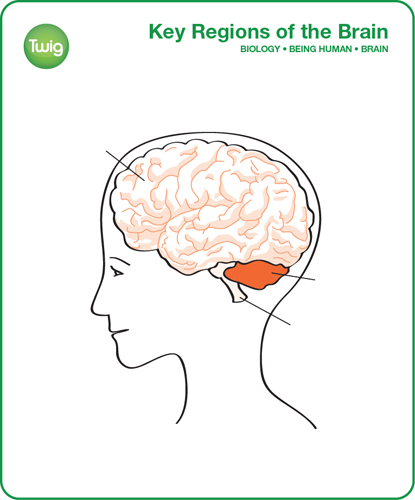 What specific functions do the brain stem, cerebellum and cerebrum control? The brain is the most complex object in the known Universe. 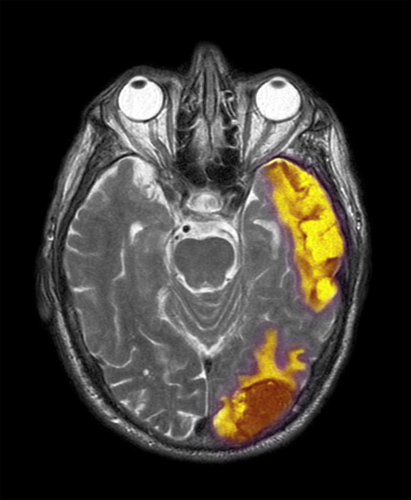 Almost a fifth of the calories a person takes in are used by the brain. The brain consists of three main areas: the brain stem, the cerebellum and the cerebrum. 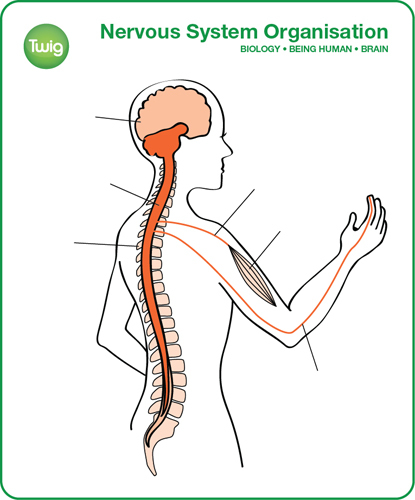 The brain stem is connected to the spinal cord, a thick bundle of nerves which transmits information throughout the body. From your hidden thoughts and memories, to your skills and emotions. With its underwhelming appearance, this wrinkled, grey lump is the most complex object in the known Universe. 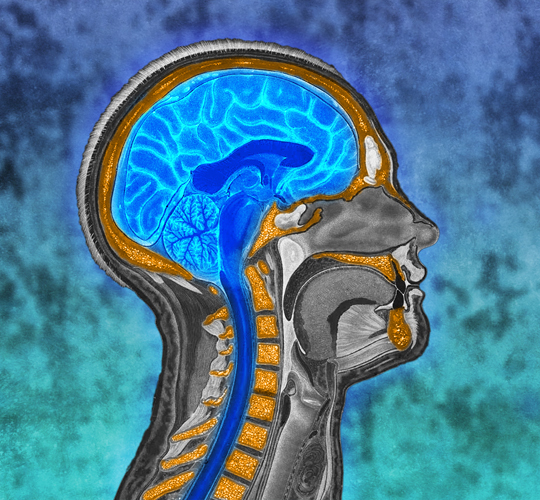 The soft, delicate tissue of your brain is encased and protected in your skull, and surrounded by cushioning fluid. 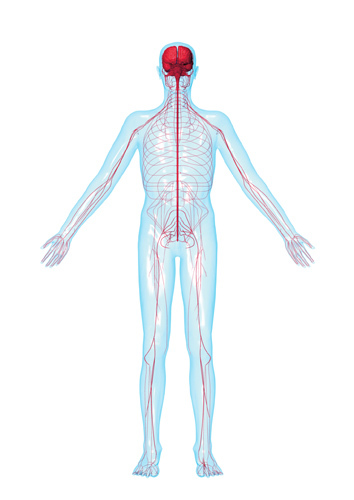 A huge network of blood vessels supplies the brain. In fact, it's the most energy intensive organ of the body. Almost a fifth of the calories you take in are used by the brain. 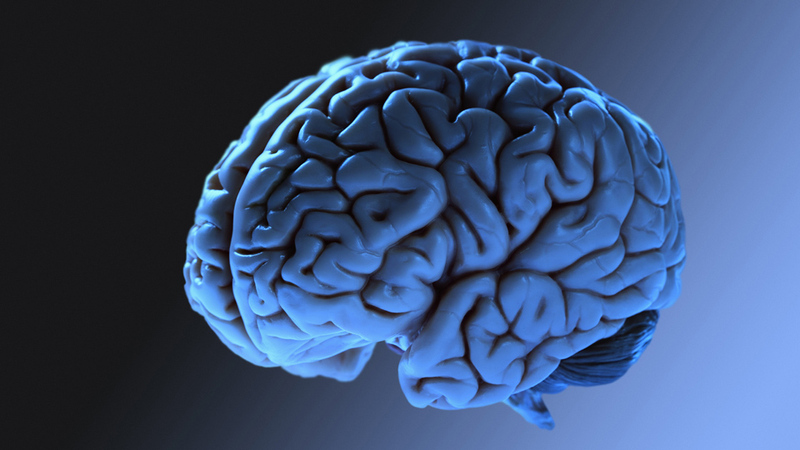 Brain uses 20% of body's energy. Information travels between your brain and the rest of your body along a thick bundle of nerves in your spine, called the spinal cord. 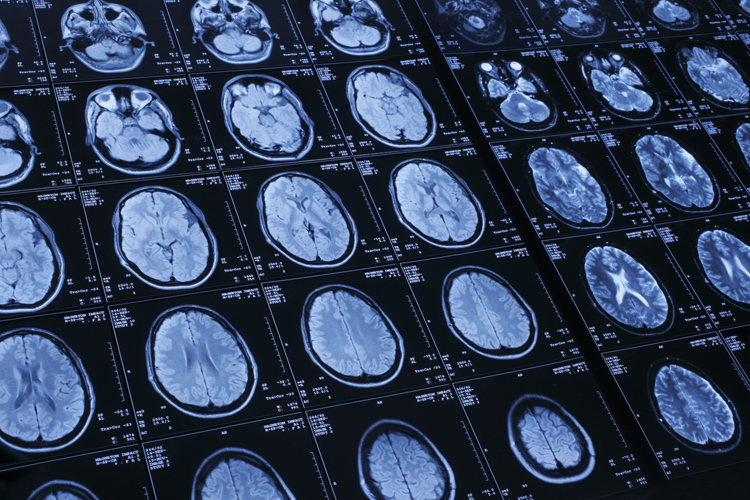 Your brain is made up of many different parts, which perform different functions. 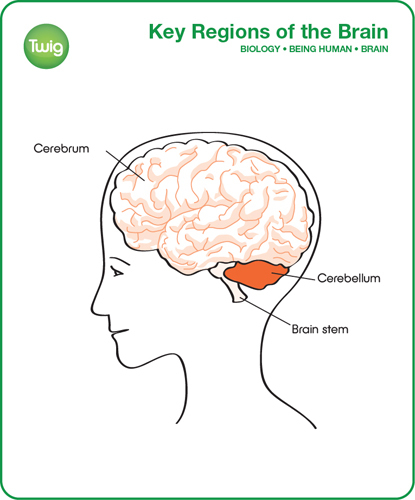 There are three main areas... the brain stem, the cerebellum and the cerebrum. 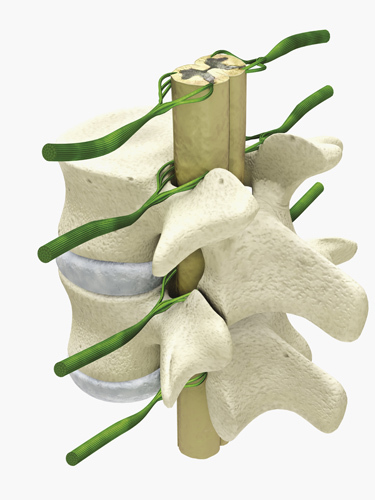 The spinal cord connects to the brain at the region called the brain stem. This is where the life support processes take place, it allows the brain to monitor and regulate unconscious body processes, like digestion, temperature, and sleep. 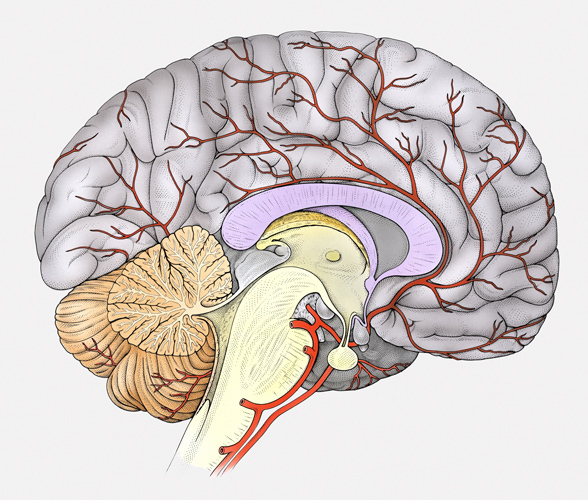 Attached to the brain stem is another specialised brain region called the cerebellum. This is the second largest part of the brain, and coordinates muscles to control balance and posture. But as well as being the control centre for your body, the brain is the mind that allows you to think, learn and feel. These higher processes take place in the cerebrum, the largest part of your brain. It has a heavily folded grey surface known as the cerebral cortex, which contains the nerve centres for thought, personality, the senses, and voluntary movement. Exactly how all the higher processes of the human brain function still remains a mystery today. 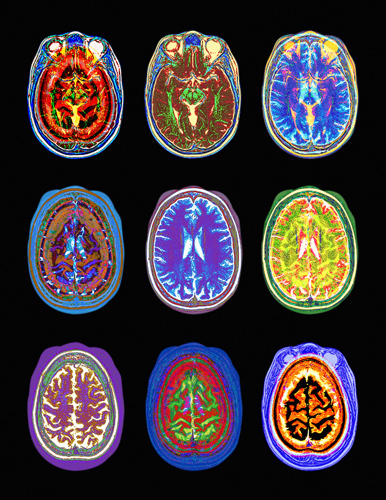 Using our brains, to understand the brain, has challenged scientists for centuries. But it's a quest that will reveal the truth about our very selves.